HP announced the launch of the new HP Spectre x360 15 convertible laptop at CES 2018. This is the first laptop that is powered by the new 8th-generation Intel chips with integrated AMD graphics, though it does in another variant with discrete Nvidia graphics. 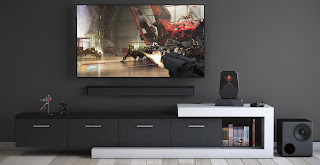 The technology giant also launched the HP Envy x2 with Intel processors, the HP Z 3D camera, HP Pavilion Wave with Amazon Alexa, and OMEN gaming technology and gaming display. 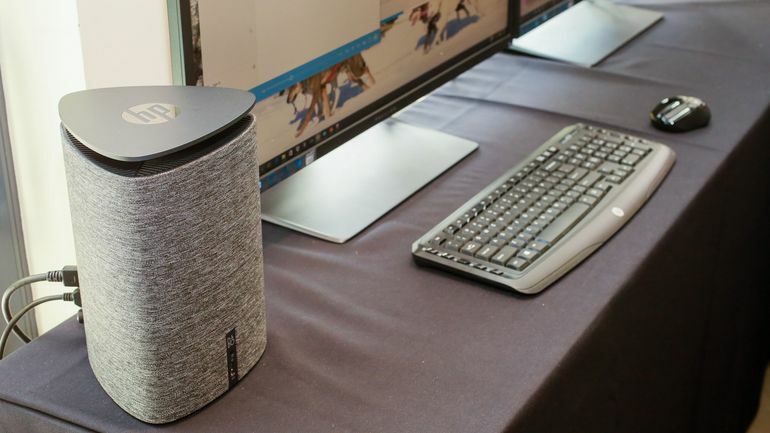 The company has, additionally, announced some accessories such as the HP Tilt Pen, the Spectre USB Type-C power pack, and the Spectre USB Type-C travel dock. The HP Spectre x360 15 convertible is the world's first laptop to feature Intel's latest 8th-generation Core i7-8705G processor with Radeon RX Vega M graphics. This variant of the Spectre x360 offers up to 12 hours battery life with Fast Charge technology. Another variant sports a quad core 8th-generation Intel Core processor (unnamed) with Nvidia GeForce MX 150 discrete graphics. This variant offers up to 13.5 hours of battery life with Fast Charge technology. The new 2-in-1 is built from an aluminium CNC machined chassis with an angular profile of 19.5mm. The HP Spectre x360 15 comes in a single colour variant: Dark Ash Silver with Copper Luxe accents. It sports a 15.6-inch 4K (2160x3840 pixels) UHD touchscreen display that is protected by Gorilla Glass 4. Security features include an IR camera with Windows Hello, and a fingerprint reader. Weight of the laptop is 2.1 kg. The Spectre x360 15 will be available in the US starting March at $1369.99 (roughly Rs. 87,000). The HP Envy x2 is an 'Always-Connected' PC with a fanless CNC machined aluminium shell. 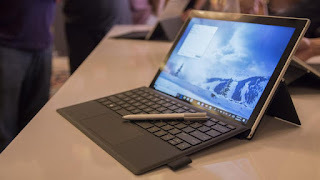 Notably, the laptop is a variant of the 'Always Connected' Windows PC model that was launched with Qualcomm Snapdragon 835 SoC in December. The hybrid sports a 12.3-inch WUXGA+ display with Gorilla Glass 4 protection. 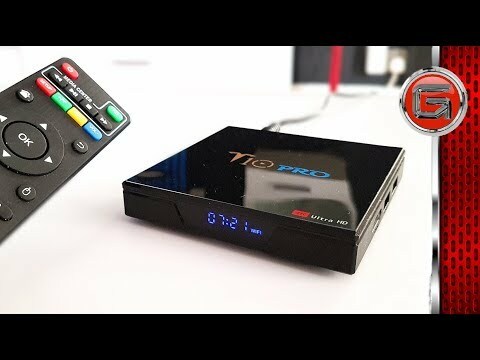 It is powered by the 7th-generation Intel Core Y-Series processors, coupled with 8GB LPDDR3 RAM and 256GB PCIe SSD storage. The hybrid runs Windows 10 Home OS and is claimed to have a battery life of up to 17 hours. Connectivity options include Connected Modern Standby for Wi-Fi, and LTE-Advanced support. Weight of the HP Envy x2 is 766 grams. The HP Pavilion Wave brings Amazon's virtual assistant Alexa to Windows 10 - one of the first PCs to do so. This PC integrates voice recognition to offer Amazon Alexa support during activities such as web browsing, working, or streaming content. The PC also incorporates Intel Smart Sound technology to offer 360-degree audio output. The HP Pavilion Wave will ship in Spring 2018 at a price of $549.99 (roughly Rs. 34,900). 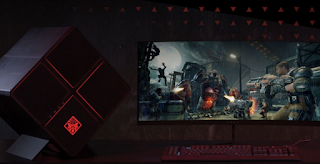 The HP OMEN X 65 Big Format Gaming Display sports a 65-inch 4k (2160x3840 pixels) diagonal display with HDR10 support, 120Hz refresh rate, and 1,000 nits peak luminance. The display features Nvidia G-Sync and Nvidia Shield integration for an improved gaming experience. OMEN Game Stream offers a connected cloud gaming experience and helps incorporate AAA gaming on Windows 10 PCs. 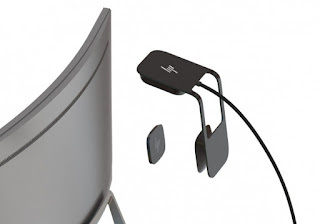 The HP Z 3D camera has a magnetic badge that can be used to attach it to monitors discreetly. HP's scanning technology claims to construct a 3D model, supplying users with high-resolution images for 3D application. It scans objects with resolutions maintain different texture maps for VR/ AR/ MR applications. And, lastly, it gives the option to share images and live videos directly from the desktop. The HP Z 3D camera will be made available in the US in March 2018 at a price of $599 (roughly Rs. 38,000). "Every aspect of the PC experience is being reinvented, and HP is at the forefront. 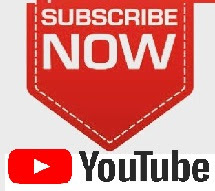 We are fundamentally reshaping the way the world connects and creates. Our CES 2018 lineup showcases what's possible when you combine the voice of the customer with world-class design and engineering capabilities. Whether it's the world's most powerful convertible and the incredible versatility of our ENVY x2 Always-Connected PC, or our best-in-class Z 3D camera accessory and cutting-edge suite of OMEN gaming hardware and software, HP technology is changing the game," said Ron Coughlin, President, Personal Systems, HP. 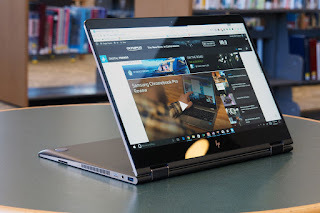 An older model of the HP Spectre x360 was previously launched in October last year. Additionally, a Pavilion Wave variant with Cortana was also released in September 2016.